For most people, a window is a window. The individual window parts may not matter to you. But when it comes to having to call someone to repair a window in your home, know what part is what can help you define the issues a little better. 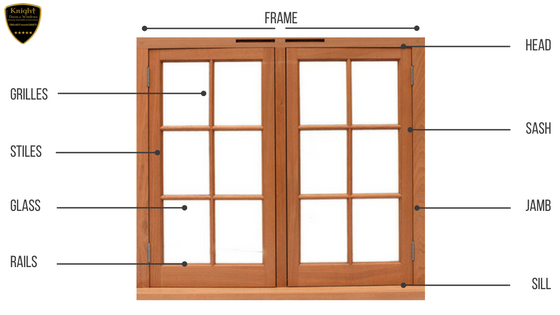 Almost all windows are comprised of two parts – the frame and the sash. If you have any questions about windows, contact us today! We are more than willing to help you understand your windows.